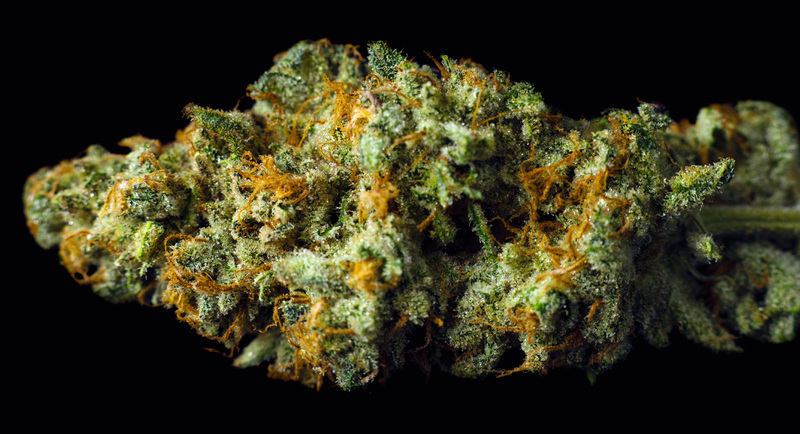 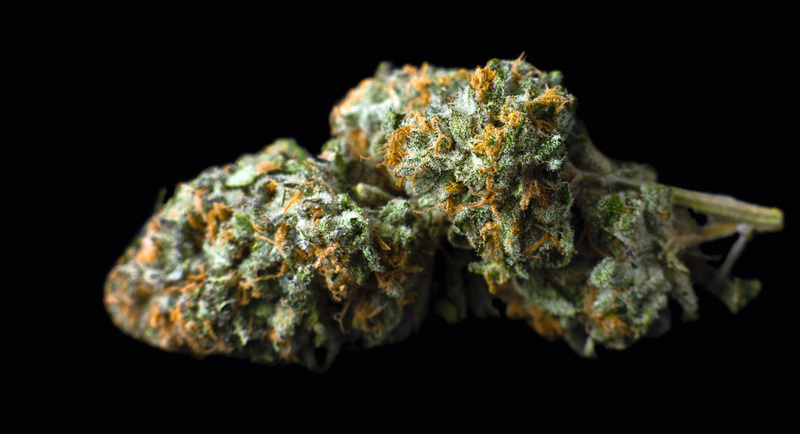 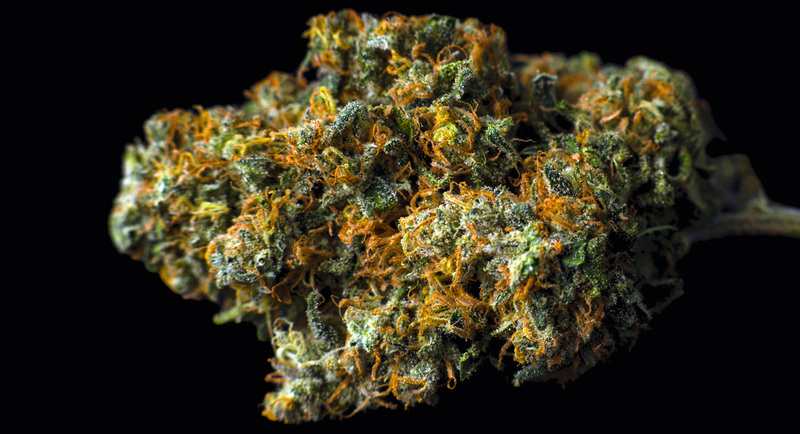 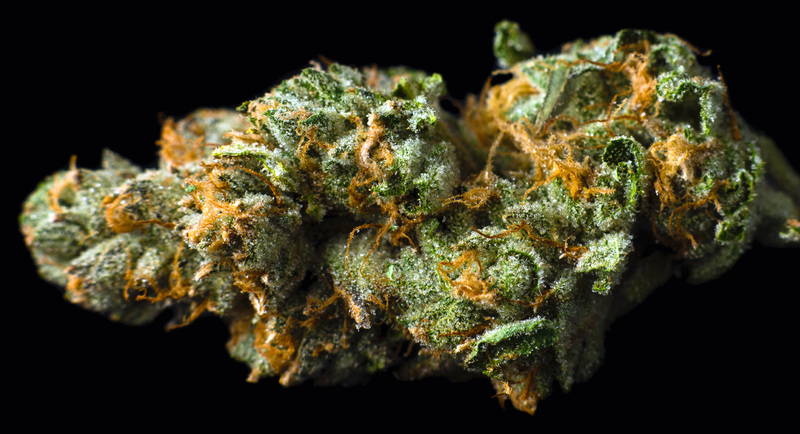 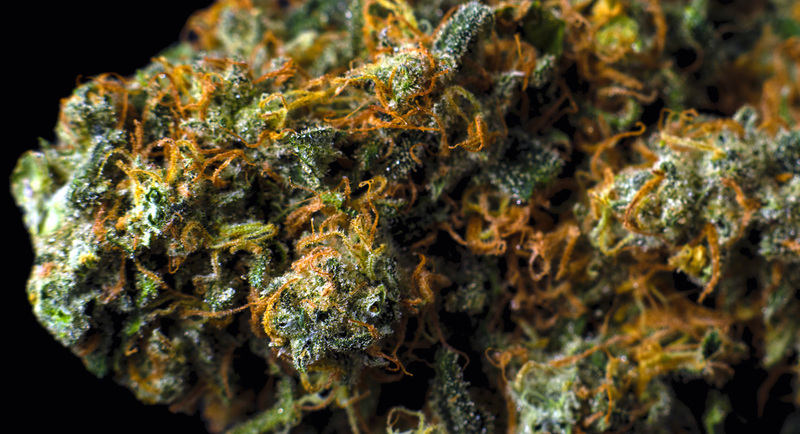 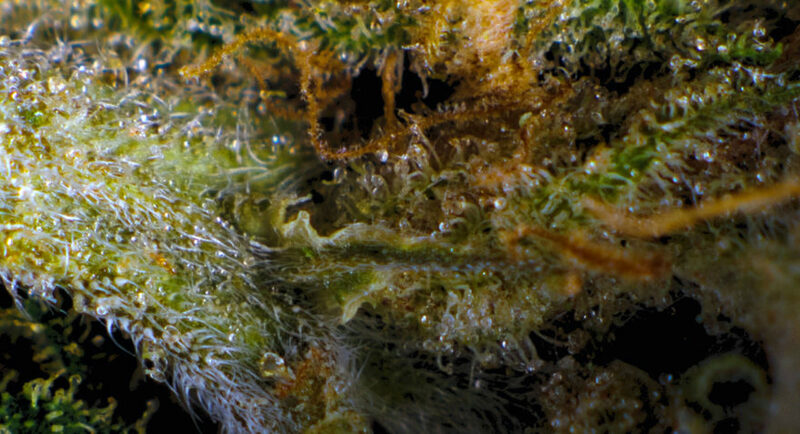 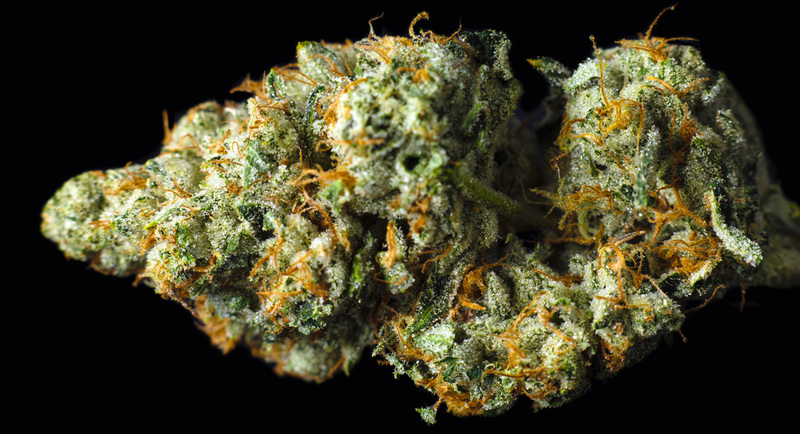 The remarkable lemony, tequila taste of Sour OG is unlike anything you may have come across. This sour, citrus flavor lasts from start to finish. 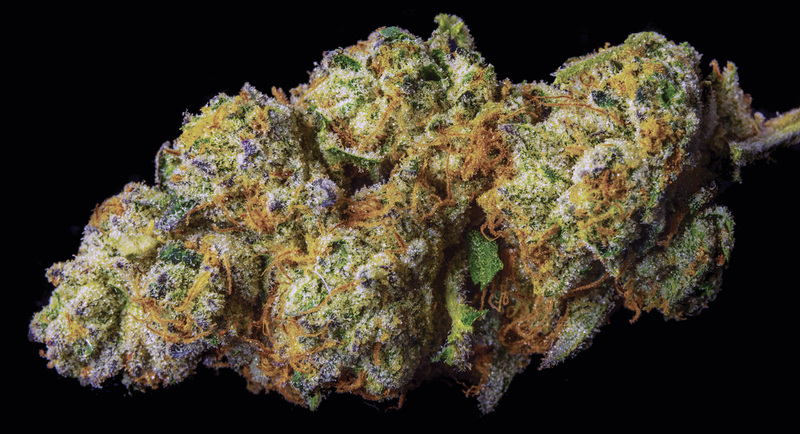 At 26% this bud is still one of the strongest sativas available. 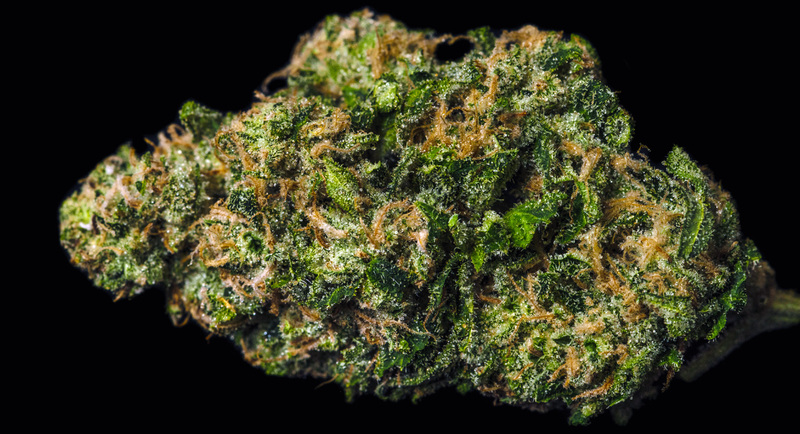 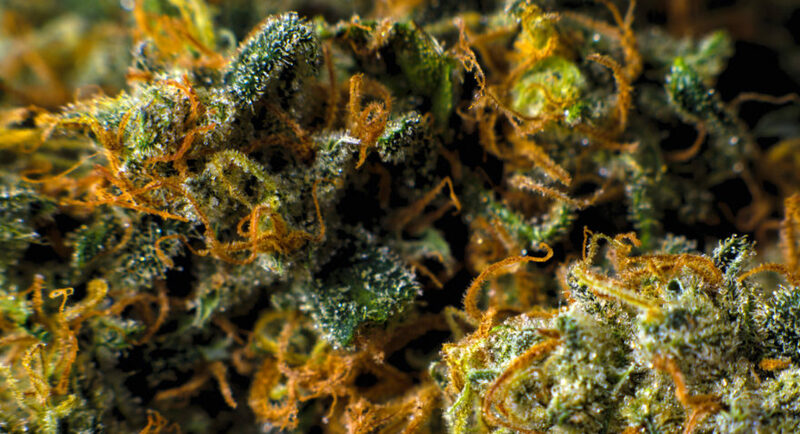 Sativa lovers will experience an amazing, balanced high within a matter of minutes. 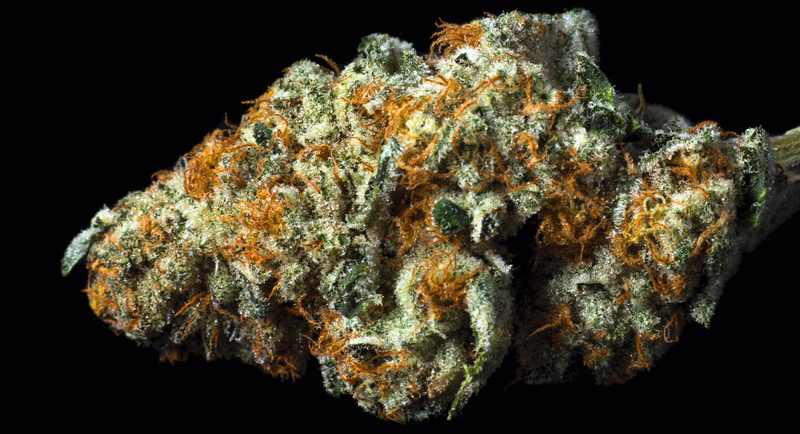 Users have called it “The Door to Narnia”.